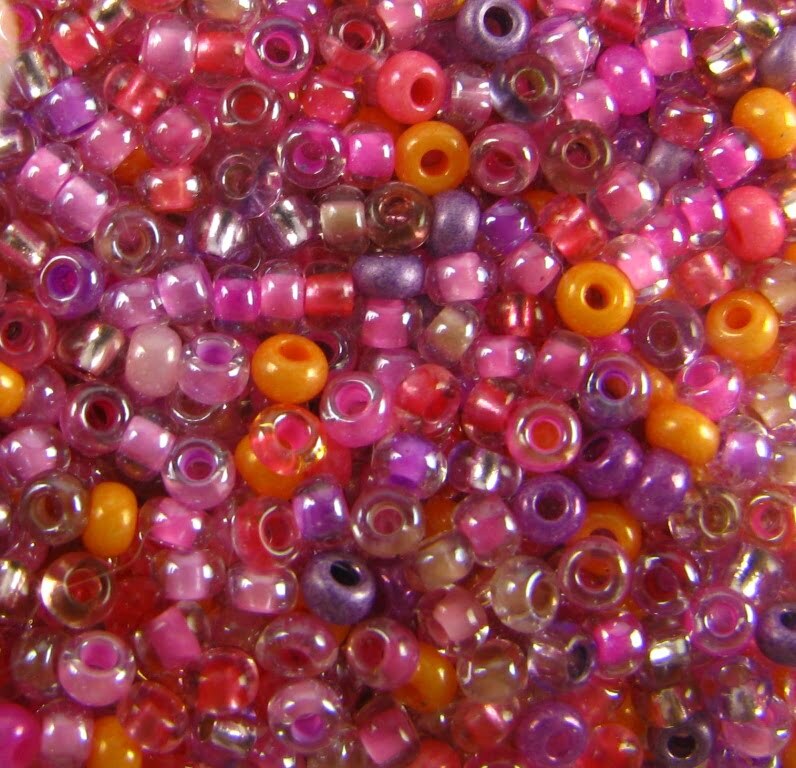 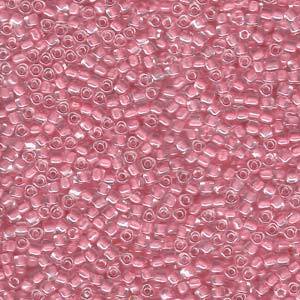 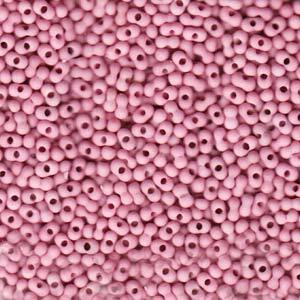 We specialise in supplying high quality Miyuki Seed Beads in every shape and size – we’ve almost 850 different colours, sizes and shapes for you to choose from. 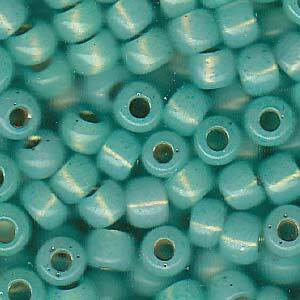 If you can’t find what you’re looking for then please get in touch and we’ll do our best to source it for you. 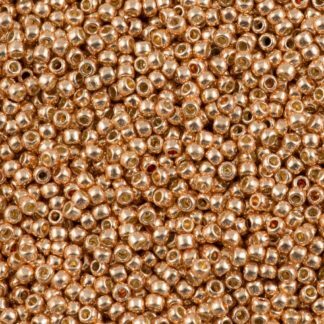 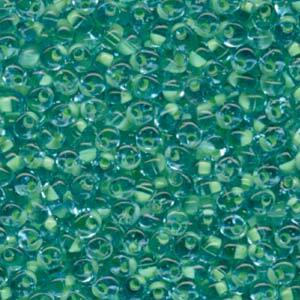 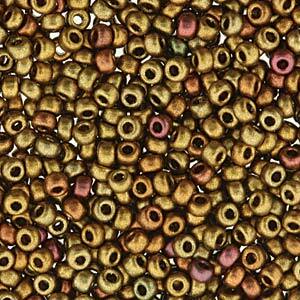 In addition to our range of highest quality Miyuki seed beads we have recently introduced a great value range of Indian glass seed beads. 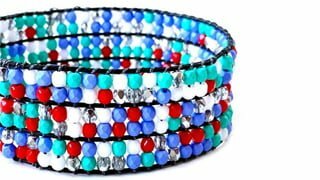 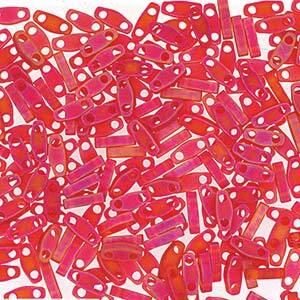 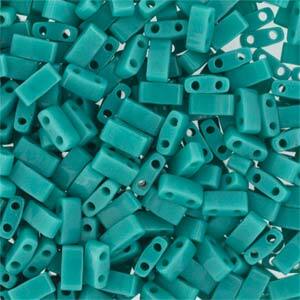 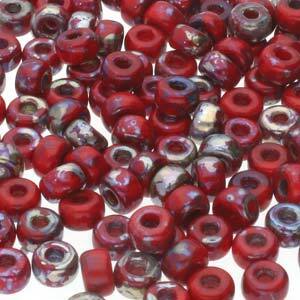 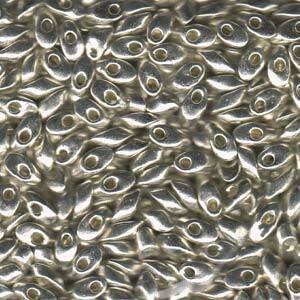 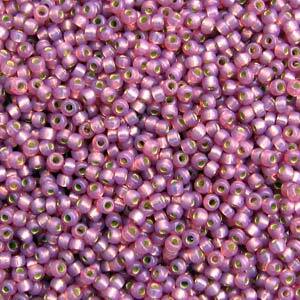 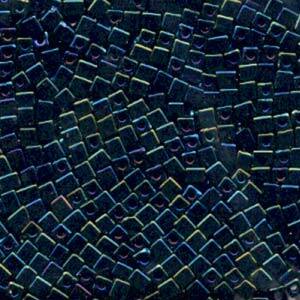 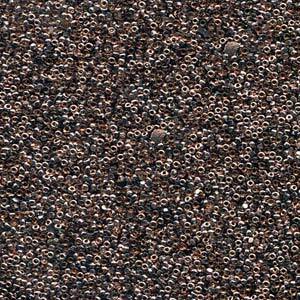 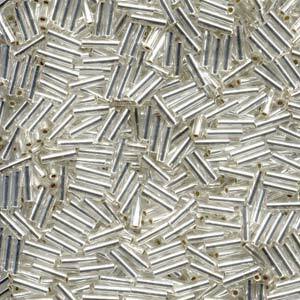 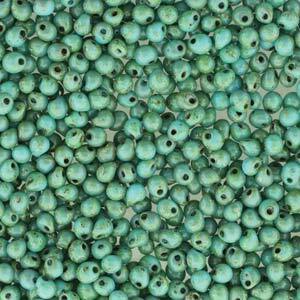 These differ from the Miyuki seed beads in that their size and shape isn’t as uniform. 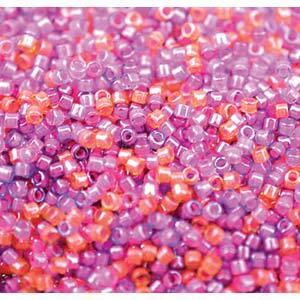 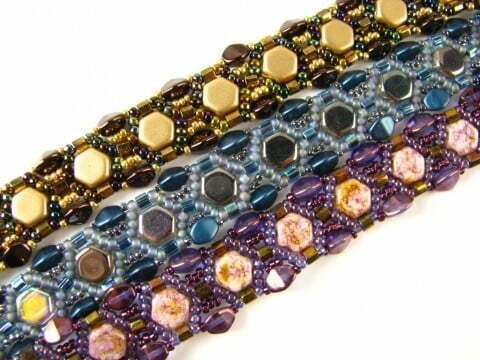 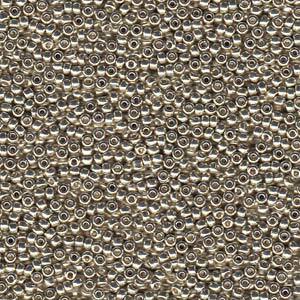 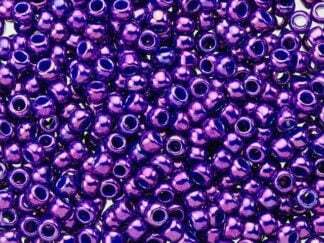 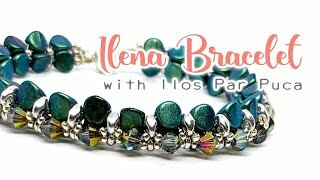 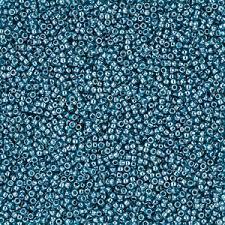 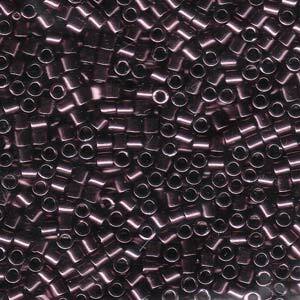 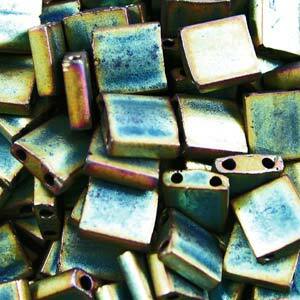 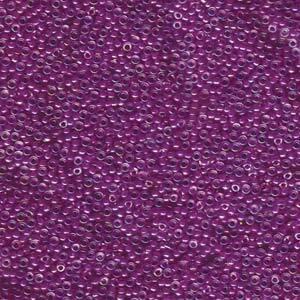 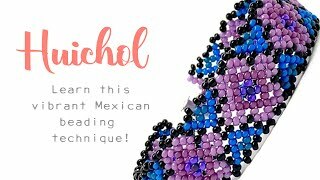 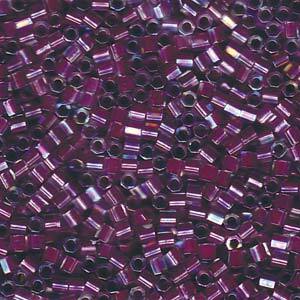 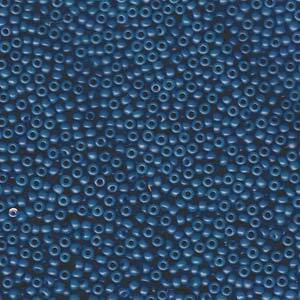 We recommend using the lower cost seed beads when a uniform size and shape isn’t critical to your beadwork.